As a buyer of standing timber, finding prospective sellers used to be a “hit or miss,” tedious process. I would send out mass mailings, drive the countryside and knock on doors of people who appeared to own woodlots, or hope for referrals from satisfied customers. Since Wendy Bedell of Net Designs created my website, it has done my customer prospecting work for me! Wendy’s expertise with search engine optimization makes my site come up first with all the important information readily available. I am busier than ever, but I’m spending my time where it counts: walking woodlots, identifying tree species, measuring board feet, and making offers to my happy sellers. Thanks Net Designs! Wendy worked great with me getting the wording and pictures just right. She completely exceeded my expectations and made my website the most professional website in the industry. She is always willing to talk to you on the phone or in person to make your site exactly what you are looking for. She made my site look professional both on the computer and mobile versions. She found a great way for my clients to do online booking. I wouldn't recommend using anyone else, she does a fantastic job. She got me... We came in with some specific design ideas and like to get involved in the creative process. Wendy listened to what we needed, was able to take in our ideas, then incorporate her own ideas and expertise in to what is now a pretty great looking site. I made a great choice when I decided to go "local" with Wendy and NETdesigns. Wendy is wonderful to work with. I often have "training" questions for her and she gets back to me quickly and with easy to follow instructions. Our website looks great! Thanks, Wendy!! 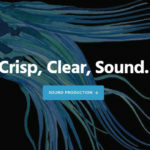 Working with the Net Designs team was a great experience. Wendy Bedell is always so happy and full of energy, and she made the entire project much more fun and interesting than I have ever experienced when working with other web designers. 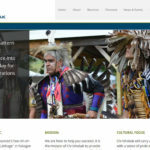 Net Designs was great at coming up with creative ideas and wonderful design elements for our sites. They turned a seemingly daunting project into a smooth, stress-free process. 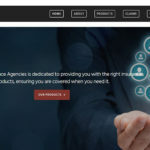 Choosing a web designer to create the best public image for our organization was not an easy decision, but Choosing Net Designs was definitely the RIGHT decision. Your gift will help us reach many people with the news of how we are working to rebuild homeless men's self-confidence and esteem as well as an opportunity to build a relationship with Christ. Any progress we make in reaching these goals is by God's grace and thanks to your gift. We want you to know that we appreciate your support. I really could go on and on about how tremendous my experience was working with Net Designs. They are the absolute definition of "Rockstars" when it comes to web design. Outstanding work. I'm obsessed with the way my website turned out and love showing it off. Thanks Net Designs! 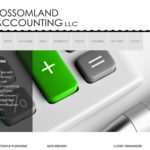 Net Designs did a great job on our website for Blossomland Accounting, LLC. Many perspective clients have mentioned they found out what services we offered from our website allowing us to have a more productive initial consult. We have seen significant increase in our business that more than covered the cost of the website. Wendy and her staff have been great to work with. We highly recommend Net Designs. 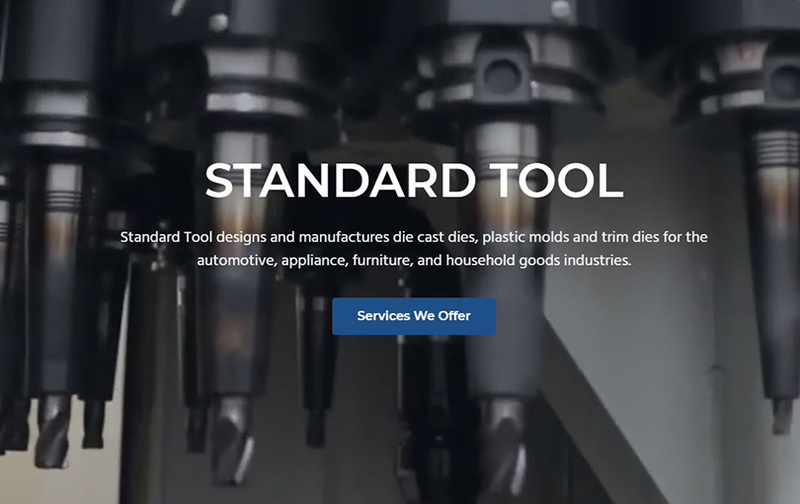 Net Designs exceeded my expectations in the design and functionality of our new website! Great people to work with and fantastic product within a reasonable budget! Wendy Bedell is a joy to work with. She's come through in everything we've asked for and has made helpful suggestions we hadn't thought of to make things even better. 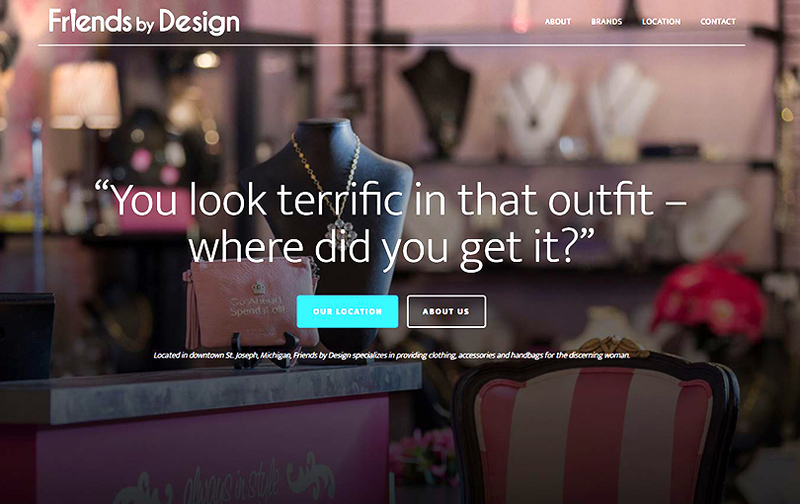 I was in total awe when Net Designs unveiled my website. 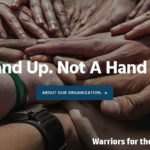 They went above and beyond by not only building a highly functional and effective site, but also by creating a beautiful work of art. Net Designs exhibits an unmatched level of mastery and craftsmanship that will take anyone's business to the next level! Net Designs was wonderful to work with. 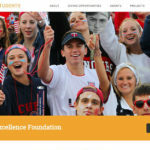 They understood the vision the Lakeshore Excellence Foundation (LEF) wanted when it was time to re-do our website. We wanted a fresh clean look. She was able to incorporate everything on our wish list. 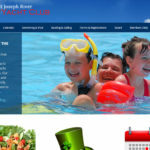 They understood what we were looking for and had great ideas that made the website even better than we could imagine. 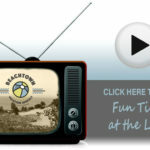 LEF could not be happier with how wonderful our new website looks and how easy it is to navigate. We would highly recommend Net Designs. I wanted to send you a letter thanking you for hard work and dedication on getting our company website online. 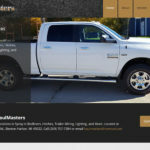 Your work on our website was prompt and professional and has helped put our company on the map! Thornburg & Company would recommend you to anyone and look forward to continuing business with you. A great experience! 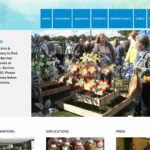 Net Designs made building, launching and managing our new site a pleasure. They understood our needs and implemented our ideas flawlessly. We couldn't be happier and would highly recommend their services. Thank you so much, Wendy, for your wonderful work on updating Be Healthy Berrien’s website. I appreciate all of the time you took to meet with me and to really understand what we wanted our website to become. I’m so impressed at how quickly you were able to deliver such a beautiful design. It’s a pleasure working with you! 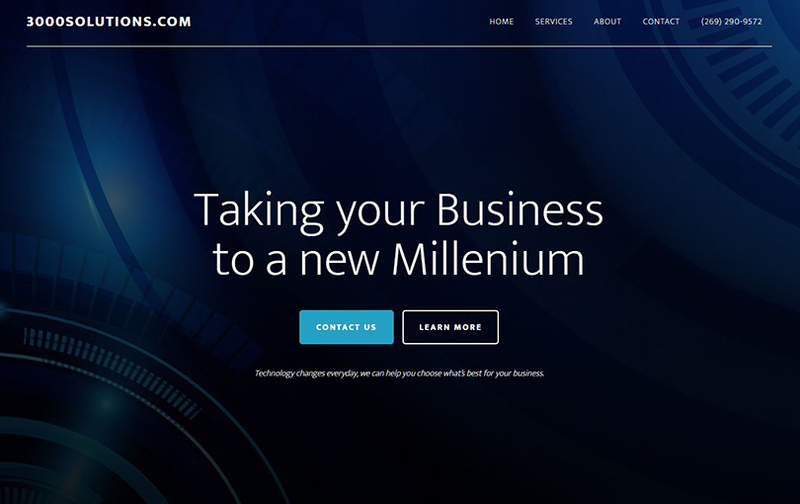 Our company’s website was a fossil, hard to find and definitely not responsive. From my initial meeting with Wendy Bedell until the final phase of our project I was completely satisfied with the thoroughness and quality of work by Net Designs. Wendy and her writer were very receptive to our thoughts and captured the nature of our business molding it into a website that works! For professional results, I suggest you don’t hesitate call Net Designs. 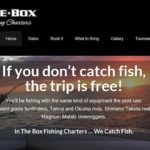 The website is getting great reviews. Thanks again for your work in getting this done so timely and in a way that is easy for me to manage. 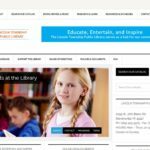 Net Designs has greatly improved the website for the Lincoln Township Public Library. 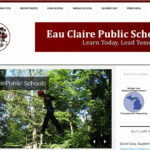 They redesigned the site and listened to the input from our staff members. They introduced some great ideas to help us improve the site. Wendy has taken the time to meet with me and explain how to update and maintain our new website. She explained everything to me in a manner that made me very comfortable with my work, and I am always able to contact her if I have a question. The website updater is simple to use and allows me to make changes from any computer. I am very appreciative of Wendy and all of the help that she has provided. Net Designs was wonderful to work with! The process of redesigning our website was such an easy process with Wendy and Carol. Wendy Bedell of Net Designs has always been a true professional of the highest quality. Working with her in the design of our website is always very easy, and her expertise is obviously present in her designs. I would like to extend an enormous amount of gratitude to you and Net Designs for positioning Chi Ishobak for the success that we are experiencing. 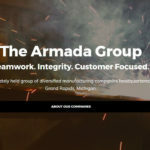 You took the time to get to know us and our market, and created something special that captured our mission and vision. Chi is forever grateful to have worked with you along our path. You have helped us maintain balance within Indian Country and that is a very special task. Chi looks forward to crossing paths with Net Designs again.